With the 3D Solar System from Great Explorations, you can stargaze at the magnificent celestial sky in your own room! For thousands of years, people have been gazing at the night sky, watching and learning about place in the universe. 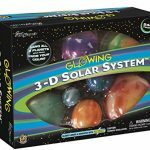 Now you can bring the wonder and magic of the cosmic ocean into your own room with this glowing 3-D Solar System. 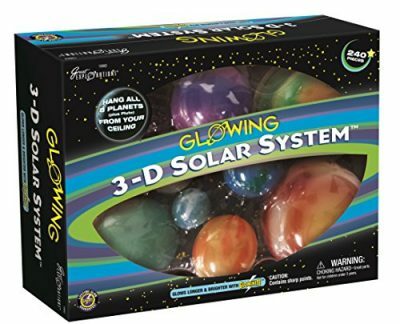 Simply hang the glowing planets from your ceiling and attach the glowing adhesive stars, comets, and asteroids on your walls. Then turn out the lights and marvel at the celestial sky that you’ve created! Learn about our amazing solar system with the comprehensive Planetary Guide. 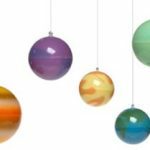 Explore concepts like relative size of the planets, their distances to the sun, and what it would be like to visit each planet. 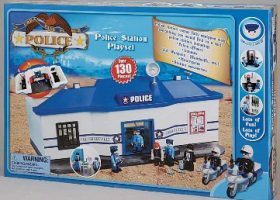 Great Explorations products encourage kids to imagine and create as they explore the world around them. 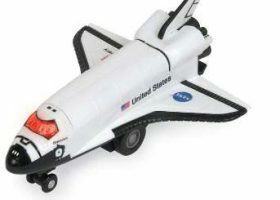 Great Explorations has been the glow-in-the-dark leader for over twenty years, helping children discover the wonders of planets, stars, and outer space. Our products are the highest quality, so we offer a Lifetime Glow Guarantee that ensures they will continue to glow and glow. 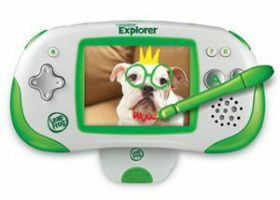 Great Explorations is all about fun and the joy of learning.